Welcome to the friendliest pub on the shore! We have a bit of something for everyone, from sports and racing to a great night out with friends and colleagues. Add to that our quiz nights, live music, comedy events, The Dark Horse is perfect for whatever the occasion! Always a good night at The Darky! Come and watch the latest matches with us at The Dark Horse. 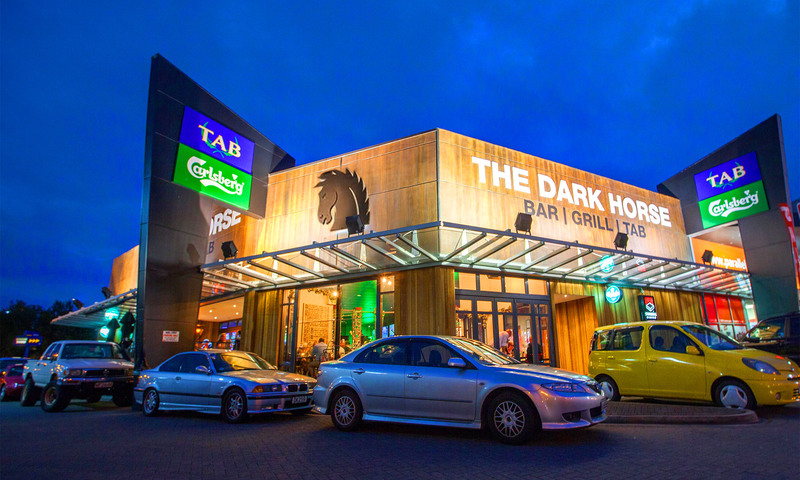 Take a look at our Facebook page for the latest sports events playing at The Dark Horse. If you’re into sports then this is the place for you! Several large TV’s are on the walls showing various sports stations, a TAB next door and a pokies room. There is a variety of food on offer, which is a notch above the usual pub food!